Is the Weck jar a glass-to-glass seal somehow, or does it use a rubber gasket? 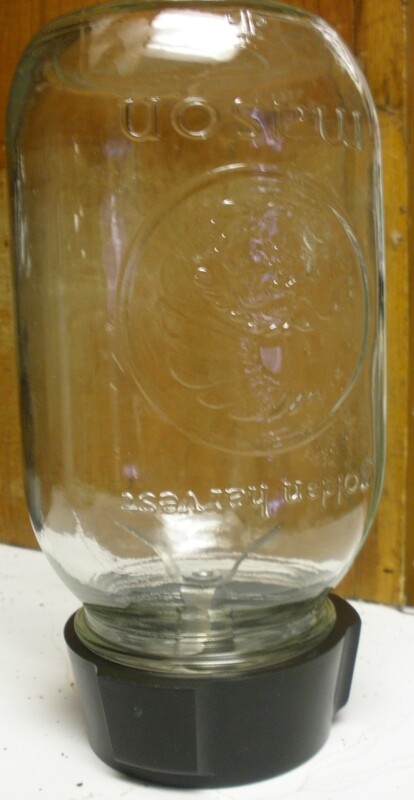 There is a rubber gasket between the lid and the rim of the jar. ME TOO! Love all resale shops and buy 98% of all we need there, Still buy toilet paper brand new…I have some (small) standards. 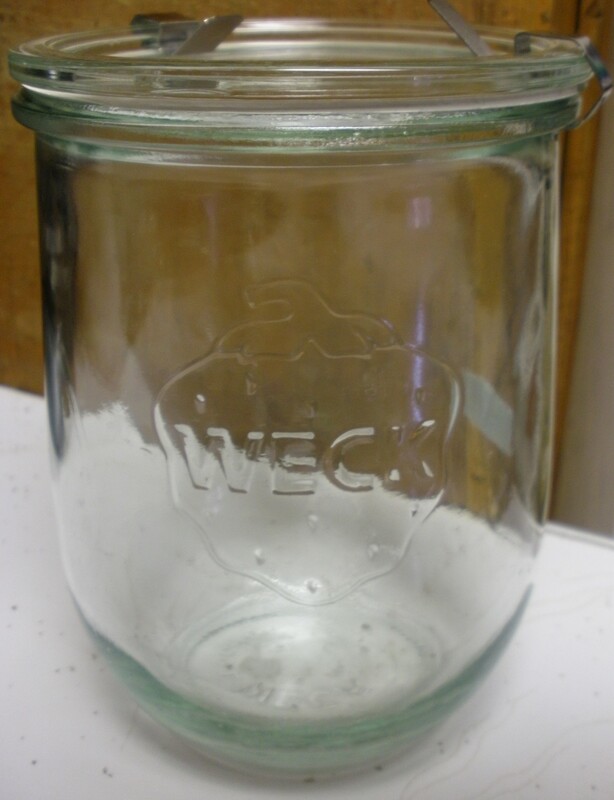 Yikes bummer about the Weck jar…you paid more than retail for that. At my local resale shop, they regularly charge $1 for a ball jar, which is more than retail. I do much better at garage sales for canning stuff.